Need a perfect tool for a job? The Wilkinson Sword gardening tools collection is an original, innovative range of products designed and crafted to help make gardening easier and more enjoyable! 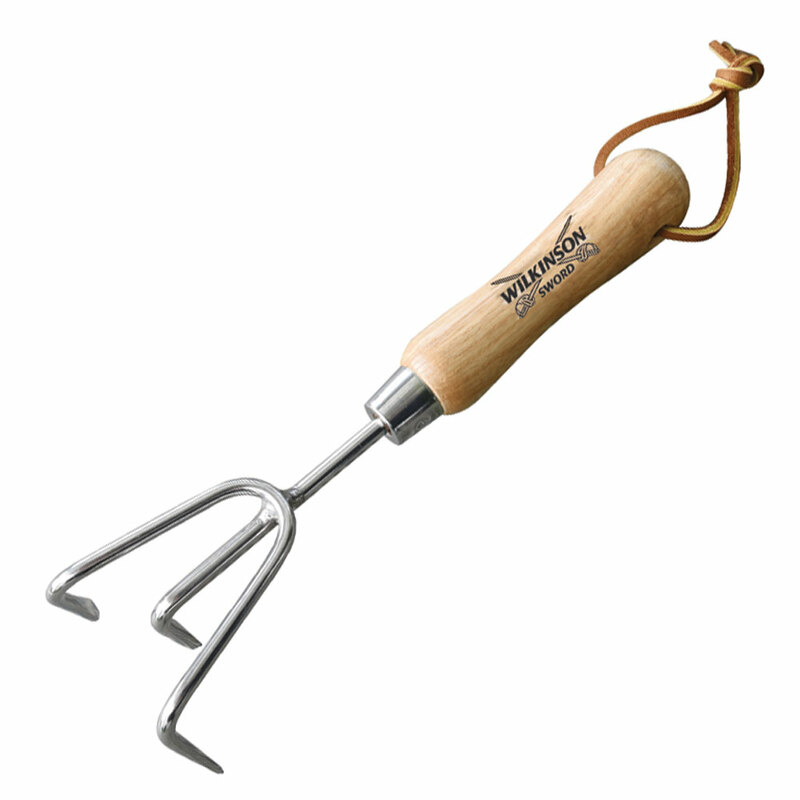 Cutting-edge gardening tools of premium quality and performance for the keen gardener. What’s your next garden activity?